The best short throw projectors come in all shapes and sizes these days and in a wide range of budgets from projectors that cost under $200 right up to the high end models in the $3000 to $5000 mark. 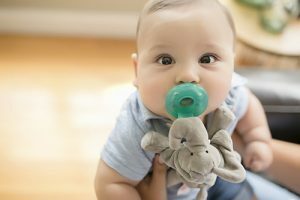 There are also thousands of models on the market, spread across nearly half a dozen categories catering to different types of customers. 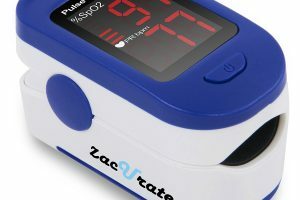 The larger models are aimed at business and commercial customers, with models that can work in massive auditoriums and convention centers and require fixed installations. On the other end of the spectrum, we have these small and compact portable projectors which can be carried around in your pockets even. 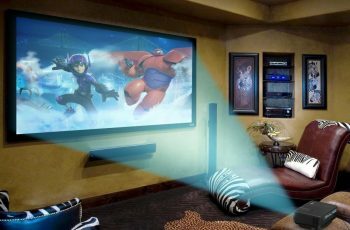 Straddling a middle line are general purpose multimedia projectors that are equally at home in homes as well as in offices. 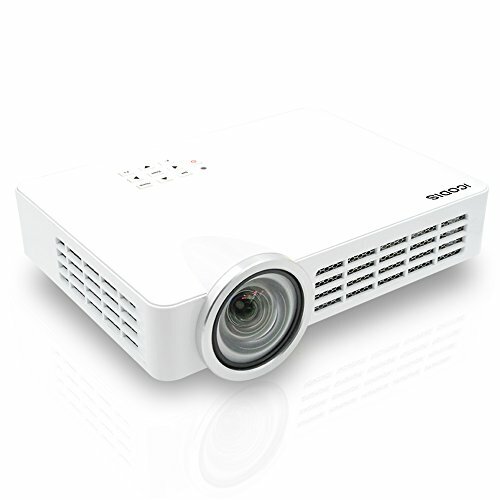 Short throw projectors, the focus of this review, are a sub-category within the wider world of multi-media projectors. Short Throw Projectors – What Are They? The throw distance is an important factor you need to consider when choosing a projector. It is the minimum distance you have to maintain between the projector and the target surface/wall to get a clear and full-size image. 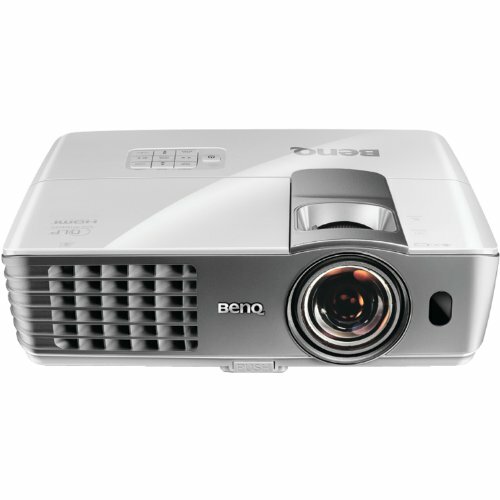 Most conventional multimedia projectors tend to have a minimum throw distance of 6-12 feet. If you plan to work a projector in areas that are cramped for space, this can create significant problems. 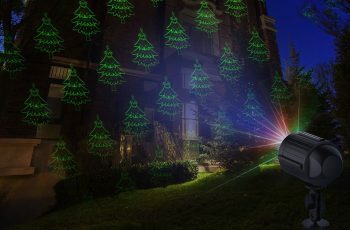 Short throw projectors were designed for this situation, with throw distances ranging from under one foot to less than three feet maximum, on average. 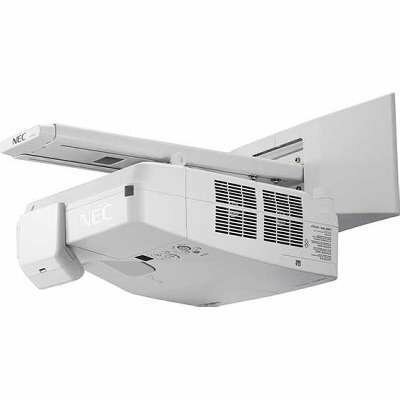 They are ideal if you want a projector to work in cramped situations like small classrooms/offices, trade show stalls and in small rooms at your home. Brightness: There is a common misconception regarding brightness and projectors. People tend to think that brighter is better when it comes to projector lamp capacity. This is not true since the ideal brightness is entirely dependent on the ambient light settings in the room where you plan to use the projector. 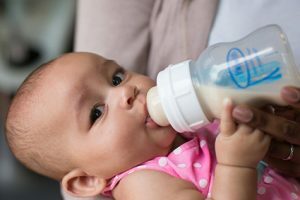 In darker rooms, you can get away with even 1000-1500 lumens, while in well-lit situations you will need higher levels. Short throw projectors are usually available with brightness ranging between 2000-4000 lumens. If you are unsure about, or cannot control ambient light settings, play it safe and go for 3000-3500 lumen rated models. Resolution: You can get everything from XGA to WXGA, 1080p FHD and even 4K projectors these days. 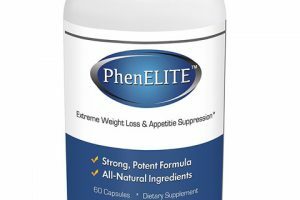 The upper limit is the restriction you need to look at, and your choice is entirely dependent on the quality of your source media. 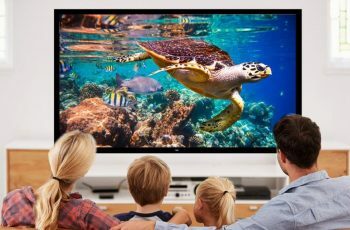 1080P is a standard resolution, though if you want to future proof your projector, 4K may be a good option though not common yet in this niche. Connections: this should not be a problem since most modern short throw projectors feature at least one VGA and one HDMI connections so you can hook them up with your PCs, TVs, and Consoles. If you need wireless connectivity, that is also available, though maybe not on all models. So choose carefully after looking at the full specs. DLP vs. LCD vs. LED: These are the three primary technologies behind all modern projectors. DLPs offer sharp images and require no filters, but come with lower lifespan on the lamps. 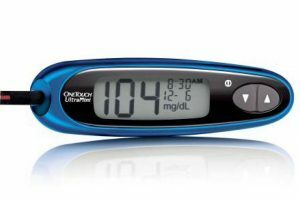 LCDs offer better color and are great for videos, but require filter maintenance. LEDs are compact and have maximum longevity on the lamps, but limited brightness. 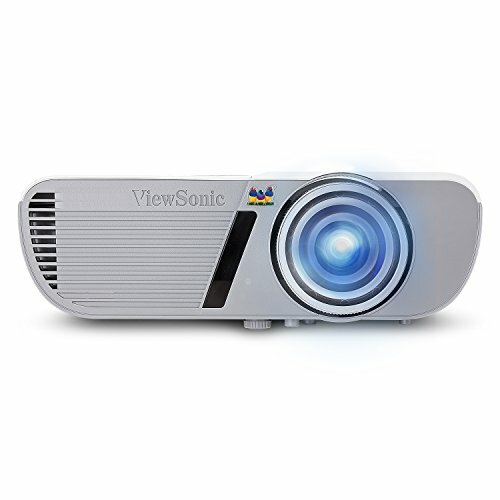 If you need a projector for presentations and such and do not require HD 1080p output, this ViewSonic short throw projector is not a bad choice. It gets a 1280x800p resolution which though not comparable to Full HD for video playback, is perfectly acceptable for powerpoint and text presentations. You can use this projector as close as 2 feet from the wall for a 56-inch image. The minimum throw distance is 1.74 feet. From farther back, it can deliver a larger 225inch image (from 8 feet away). You get the usual HDMI and VGA connectivity; you can hook it up to your TV/DVD player as well as PC/Macs. 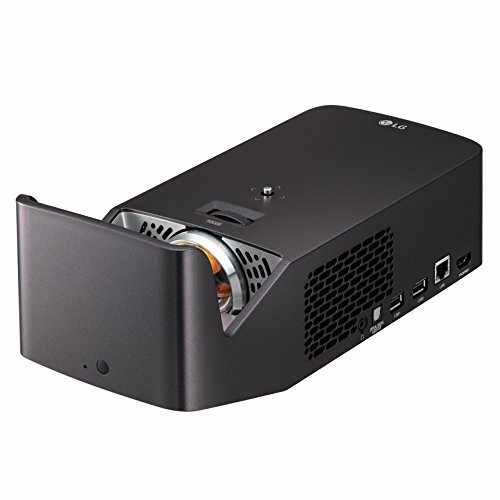 For those looking for a more modern LED projector with all the bells and whistles, including Bluetooth and wireless connectivity, Android/iOS compatibility and at least Full HD 1080p quality output, this LG projector offers all that and more. And being an ultra short throw model, it can be placed just 4-5 inches away from the wall and still deliver a 60 inch large image. At just over one feet, the image size can be raised to 100 inches. The brightness rating though, is on the lower side at 1000 lumens, making this projector more suited for home use in low light conditions. This model is ideal if you want to hold LAN parties with your friends and play on a bigger screen than your PC or Console+TV combo. 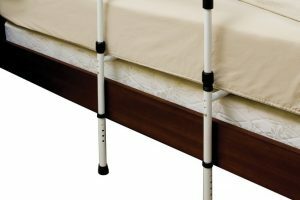 The minimum throw distance is 4 feet and the maximum is 6 feet, which means that this model can be easily set up in most average sized bedrooms or living rooms. At those distances, you get an image size between 111-166 inches. And for modern gaming, 1080p is actually the baseline these days, and you get that with this projector. The brightness rating is a middle of the road 2800 lumens, which should be adequate for most lighting conditions. For better gaming experience, you get 3D support as well. The connectivity options include 2 HDMI, MHL, Wireless as well as USB. 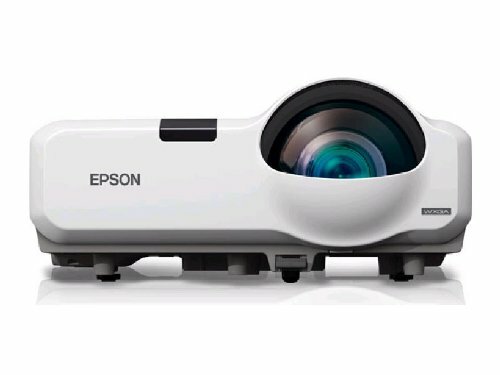 If you want vivid colors in your video and image based presentations in your classroom or office, this Epson LCD model might be a good option. It offers only 1280×800 WXVGA image quality, but that could be considered acceptable in an office or school setting, where 720p is a bad deal with widescreen support. It has VGA and HDMI connectivity, as well as the option for advanced networking and LAN connectivity, and is more than adequate to hook up with all computers and media players. You also get mic output and premium 16W speakers for excellent audio quality. 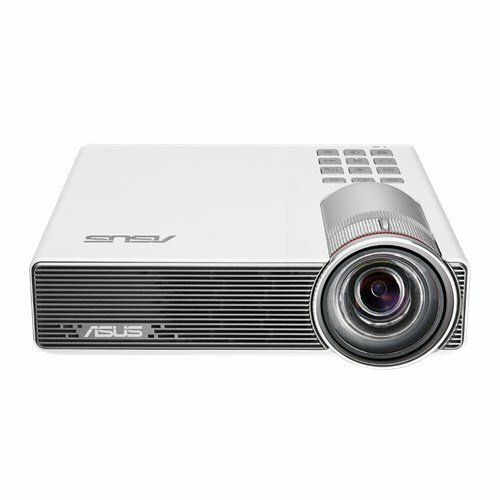 If you don’t mind the decreased brightness at 800 lumens, this portable LED projector from Asus has a long life span, excellent 720p media output and is ideal for use on the road. The large 12,000 mAh battery can last a full 3 hours of playback, and can even be used to charge your other devices. Despite that huge battery, this projector is ultra portable and can actually fit into your larger pockets, being a palm sized device. You get HDMI, MHL and VGA connectivity, with the added option of a lightning adapter for your Apple devices. The NEC projector comes with a handy Eco mode that reduces power consumption and increased the durability of the lamp. This is an enterprise/school oriented model with a feature list that is tailormade for the classroom or office setting. It can be wall mounted close to the screen area, and comes with a very powerful 20W speaker. Connectivity options include HDMI and VGA, along with mic input for presentations. You also get USB and wireless connectivity, with remote monitoring options. The 3500 lumen rating makes this great even in well lit surroundings. 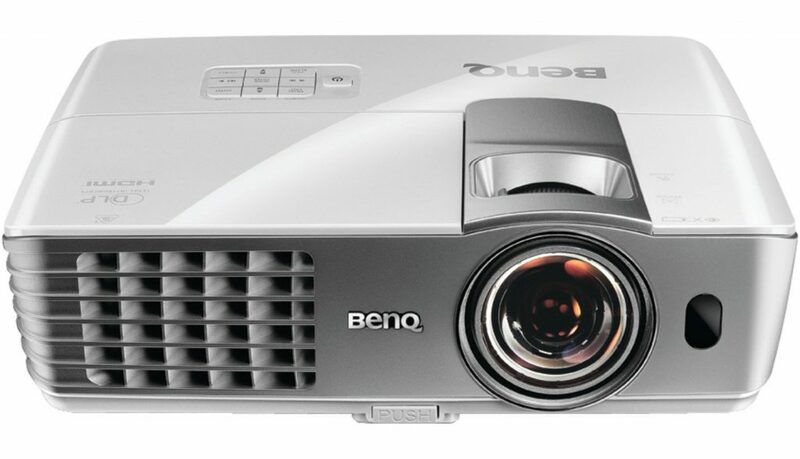 For watching movies and Netflix series on a large screen, this BenQ DLP projector is a good options. The model comes with four preset picture modes: dynamic, standard, cinema and 3D, as well as the option for three different user definedmodes. You get HD and Full HD media output options, with a built in Smart Eco mode that reduces the brightness level to suit the ambient light settings. With 3D compatibility, this is a great projector for gaming, and you can get a massive 135 inch screen at a distance of 4 feet. 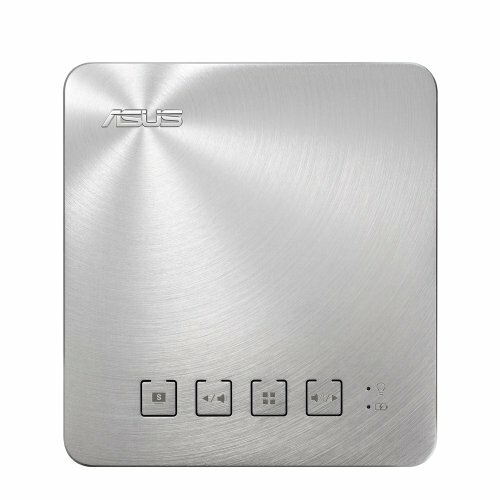 For those looking for an ultra portable short throw projector to take on camping trips or road trips, this is the second option on this list, again from Asus. While the last model had 720p media output capabilities, this one takes it to the next level with Full HD output, but with predictably less battery time. You can get a 41 inch screen at a distance of about 3 feet, which is not half bad considering the ultra compact dimensions. Though the projector has DLP technology, it incorporates a long lasting lamp technology that promises performance similar to LED lamps. Connectivity options include HDMI, MHL, optional lightning socket and a USB for charging other devices. 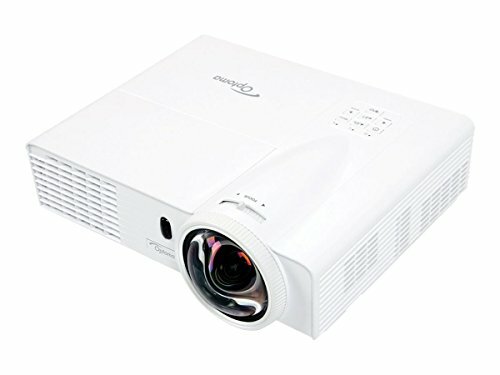 If you want an affordable home/office projector that can churn out 720p HD image quality, the Optoma W303ST is a decently specced model. The 3000 lumens on tap here is good for well lit rooms, meaning you don’t have to turn off the lights to get the best out of this projector. You get full 3D support at a maximum resolution of 1280x800p, with high contrast levels of 18000:1. With those kinds of numbers, this is great option for presentations, since the text display is crisp and easily readable. 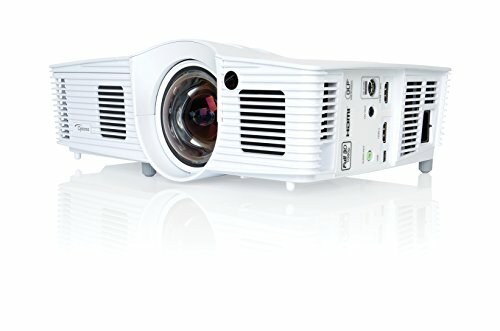 You can easily get a 120 inch screen at just a foot away with this projector. The connectivity options are numerous and include HDMI, VGA and wireless to hook up with your tablet, Apple TV, Roku and other Android devices. With high quality 3D playback, a maximum screen size of 300 inches, this is a good gaming and movie viewing projector for your home. With Android and iOS connectivity, you can stream online content with ease. The brightness is on the lower side at 400 lumens, but that is acceptable for an LED lamp projector, since you get extra longevity on the lamps as a trade off. 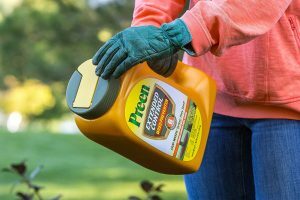 Use this in darker rooms and you should be fine. With the connectivity options under its hood, you can connect the iCodis to you PCs, laptops and gaming consoles. The maximum native resolution is 1200x800p, so the best performance in gaming might be experienced only on last-gen consoles. Thank you for reading my guide to the best short throw projectors. If you feel I have missed anything out, then please feel free to leave a comment and I will consider adding your suggestion to this list.